Join us for the 7th Annual Toast to Autumn event at Peter’s on Lake Ripley. 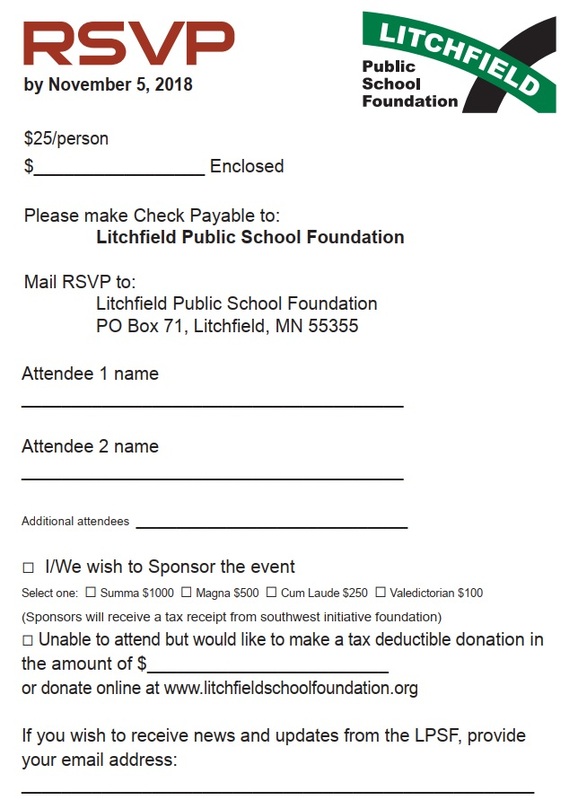 Enjoy beer, wine, and scotch tasting while socializing and learning more about the Litchfield Public School Foundation. Your tickets, sponsorship, and generous donations benefit the students in our community!